Seven-years-ago Sia and David Guetta had one of the biggest songs on the planet - 'Titanium'. Now the platinum-selling hitmakers are back with another collaboration that is sure to create a lot of buzz on the music scene. David dropped the lyric video for their new song 'Flames' on Thursday. 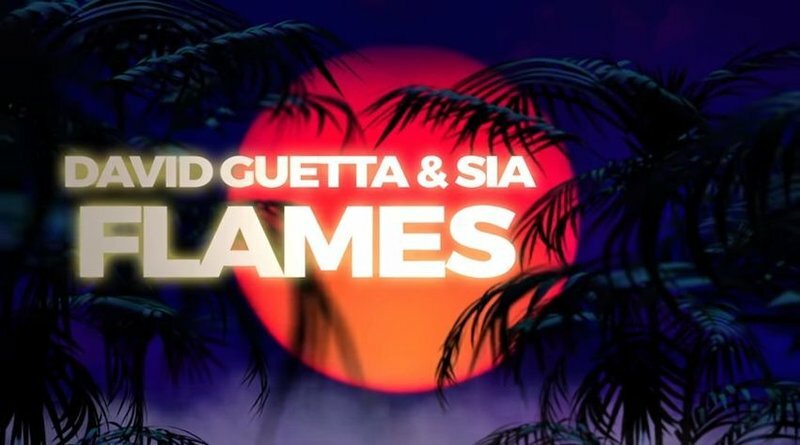 'Flames' is Sia and David's fourth collaboration. The pair also worked together on 'She Wolf (Falling to Pieces)' and 'Bang My Head', which featured rapper Fetty Wap.